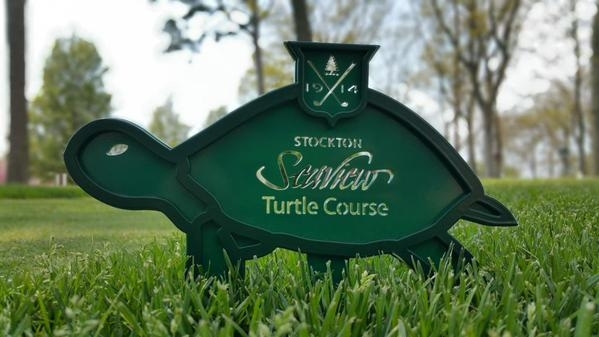 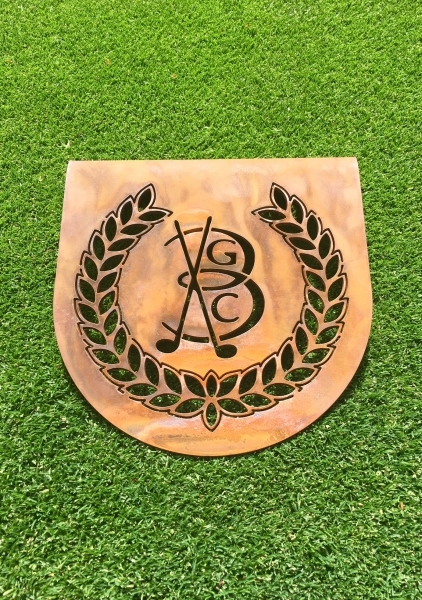 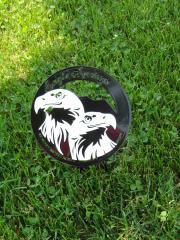 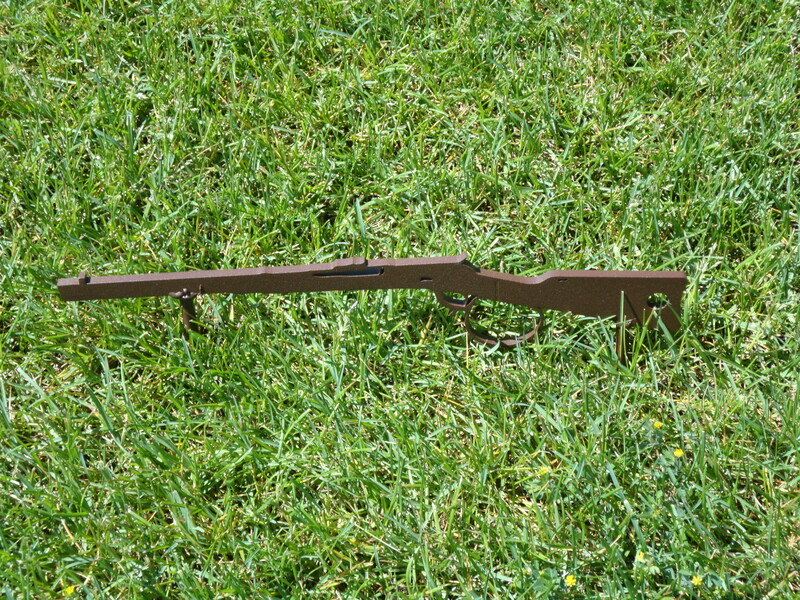 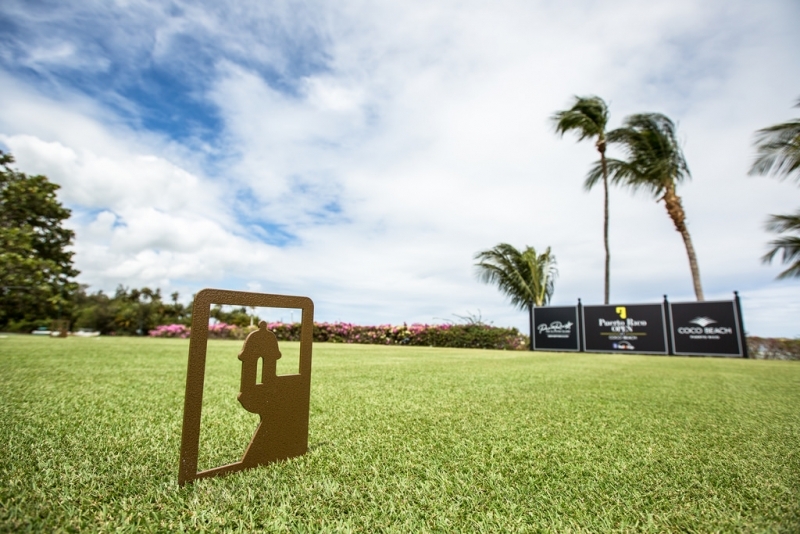 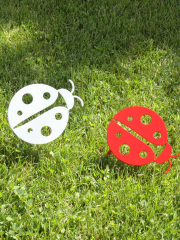 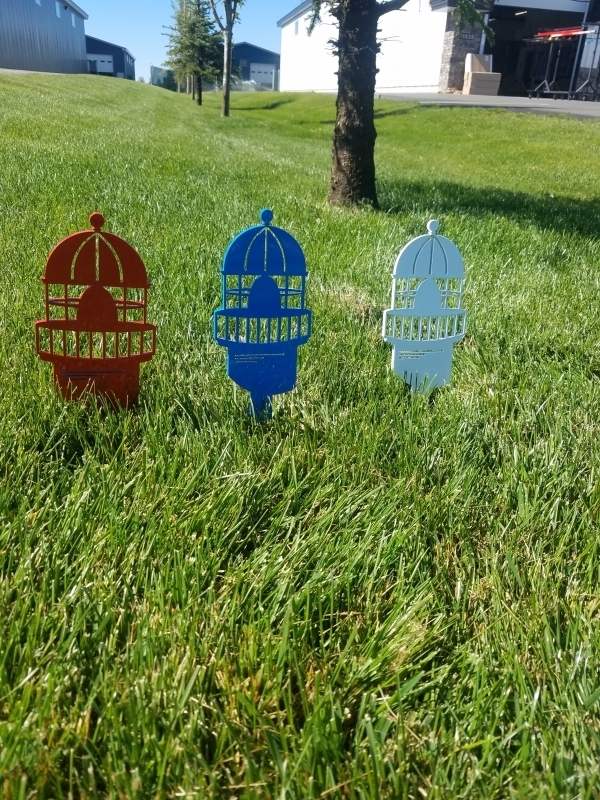 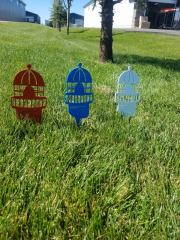 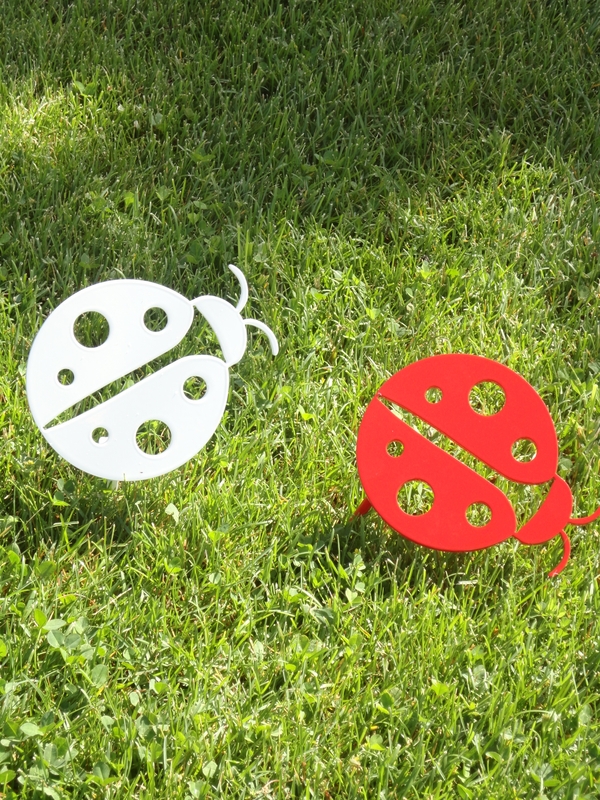 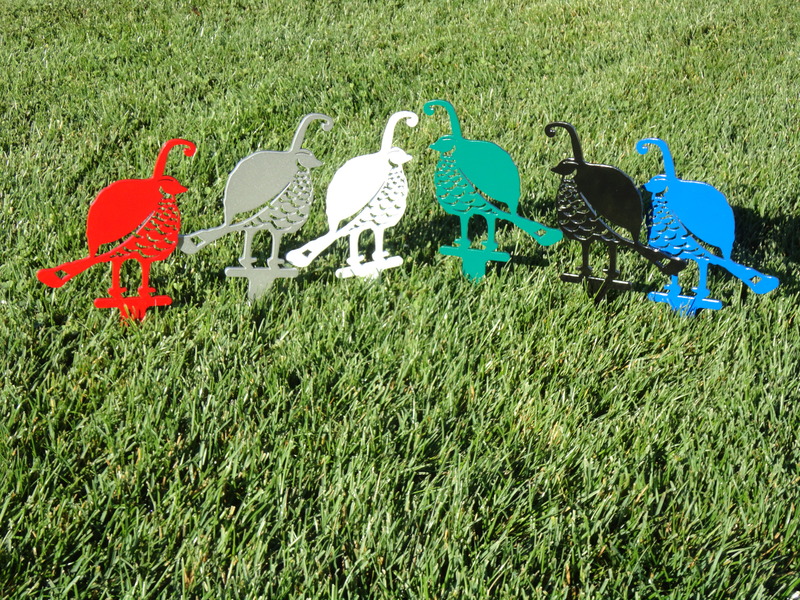 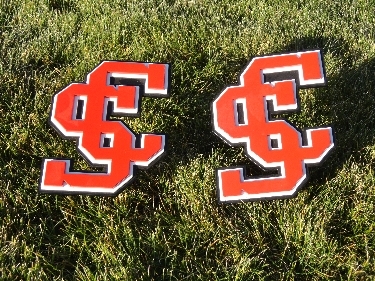 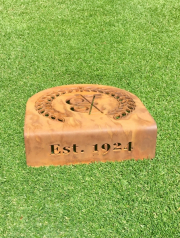 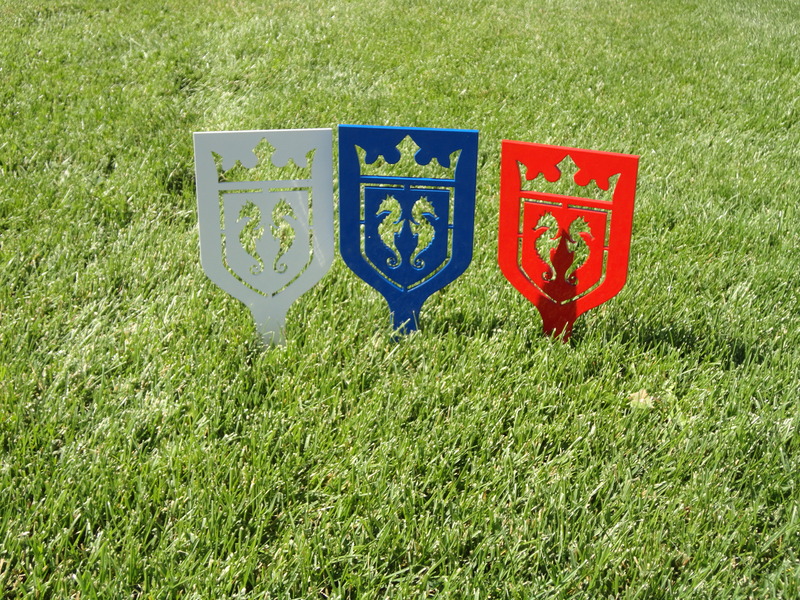 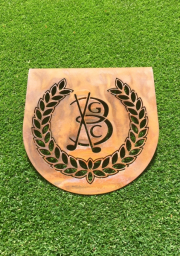 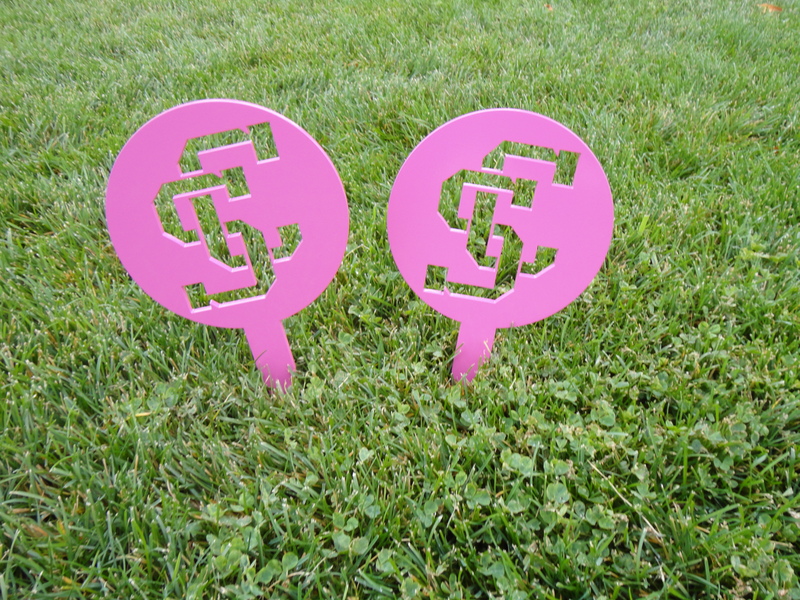 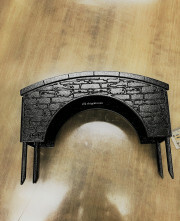 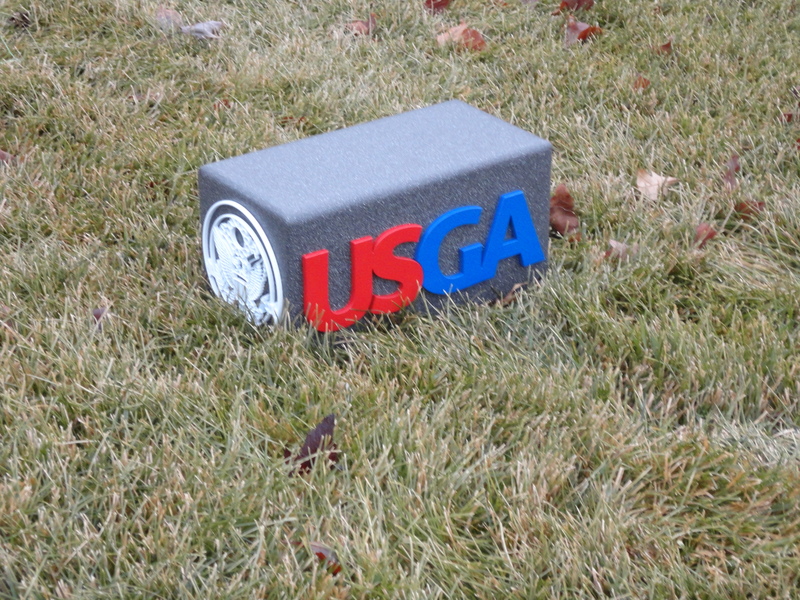 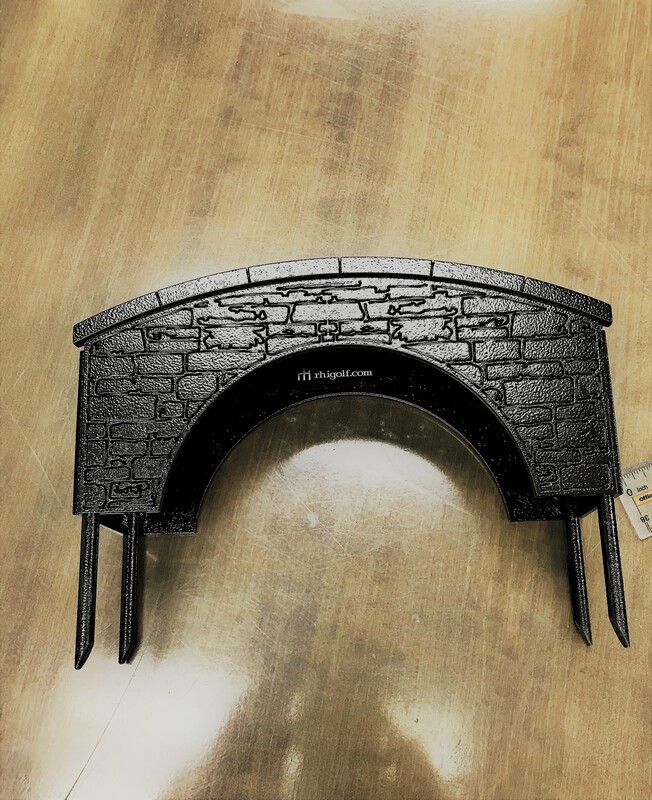 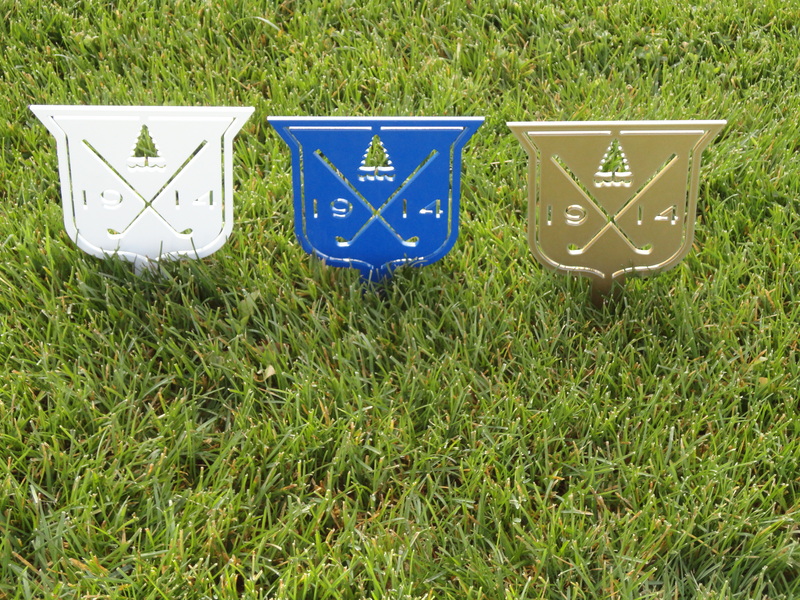 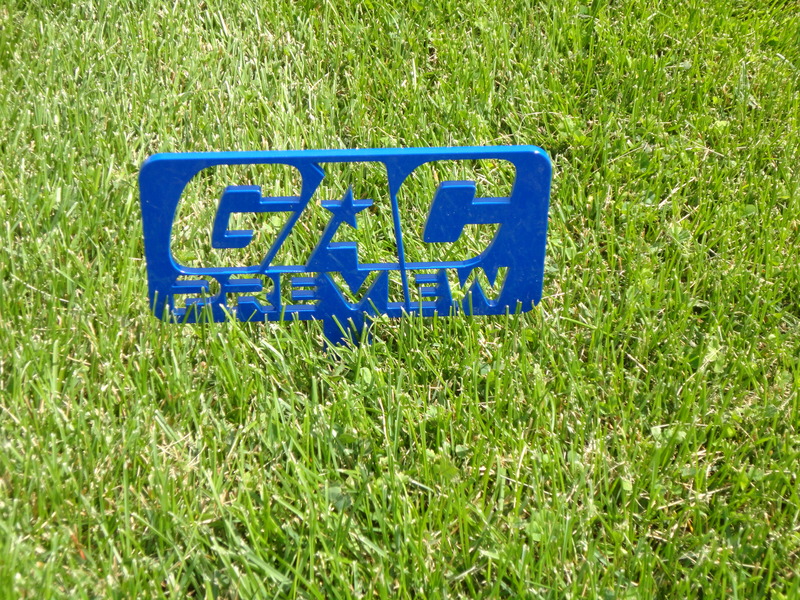 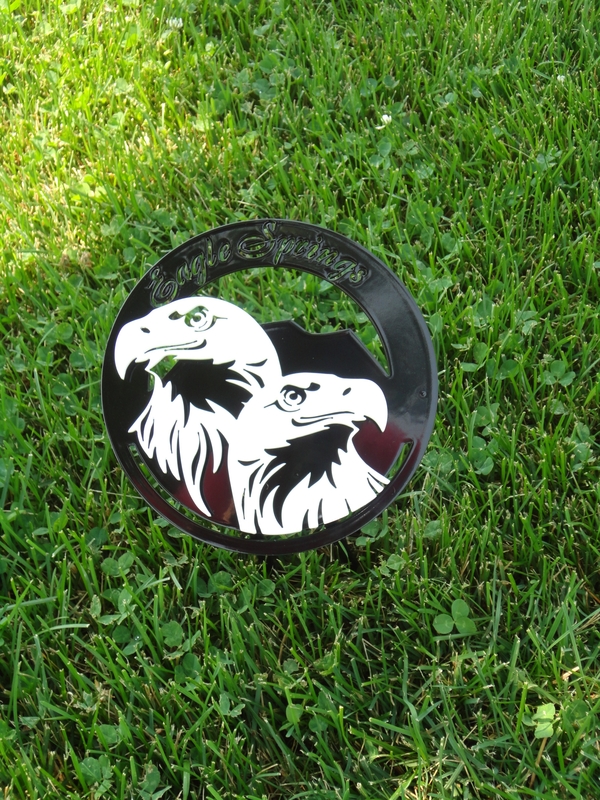 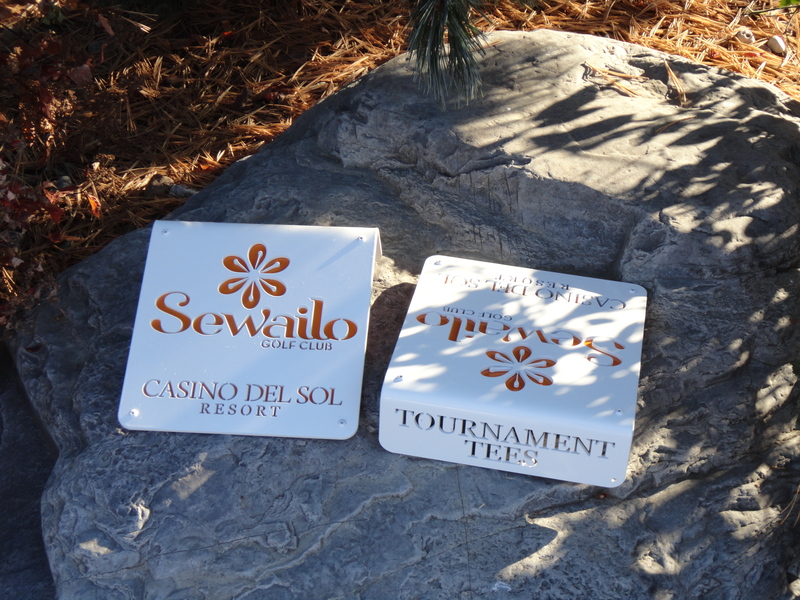 Nothing will create a more lasting impression, and help brand your facility and guest experience faster, than a set of custom tee markers with your logo from RHI Golf. 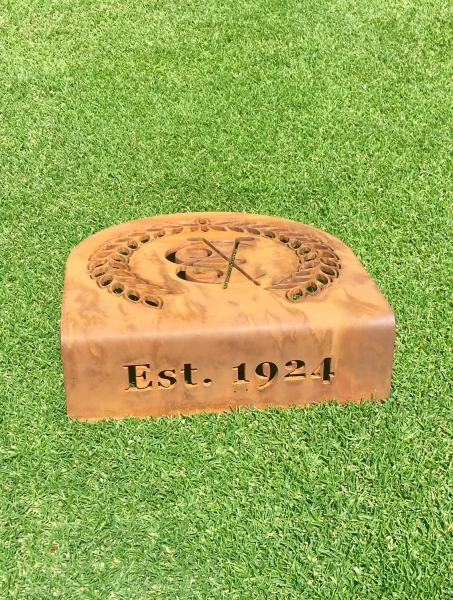 It’s all about the details.. 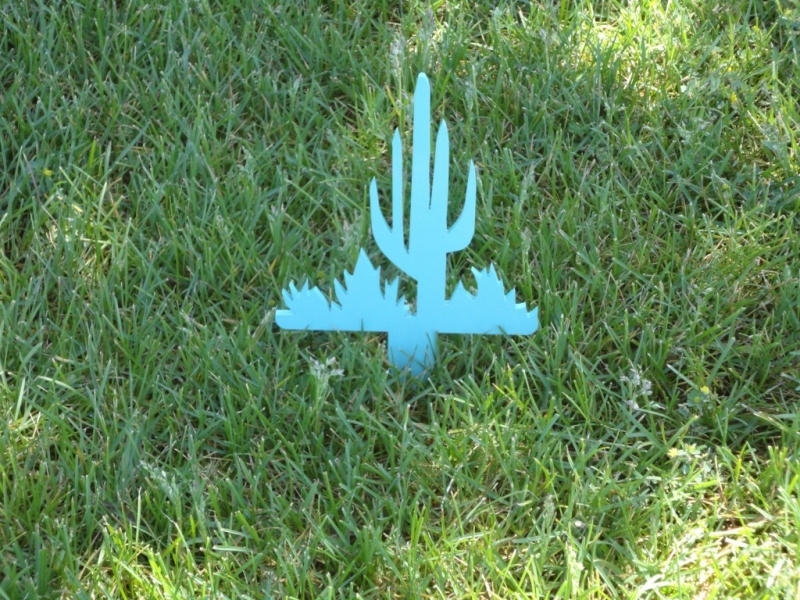 Send us your logo, and let us get started on your design.